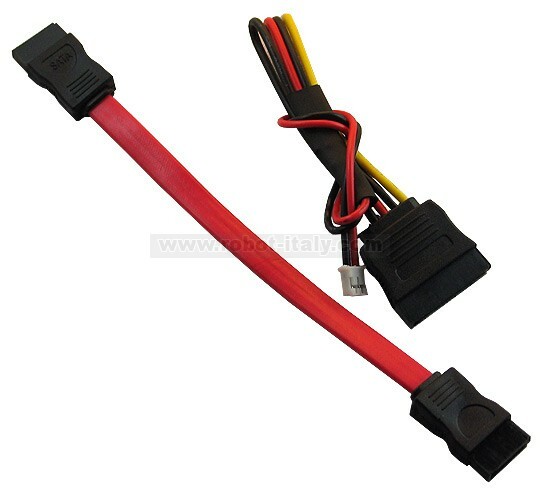 The SATA cable is suitable for connecting 2.5″ SATA drives to A20-OLinuXino. 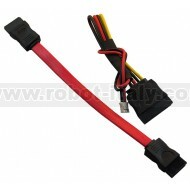 The product consists of two cables - a SATA cable and a power cable. The SATA cable is suitable for connecting 2.5″ SATA drives to A20-OLinuXino. The SATA-PWR cable has a suitable JST connector for the A20-OLinuXino SATA power connector. The length of both cables is tested to connect trouble free.